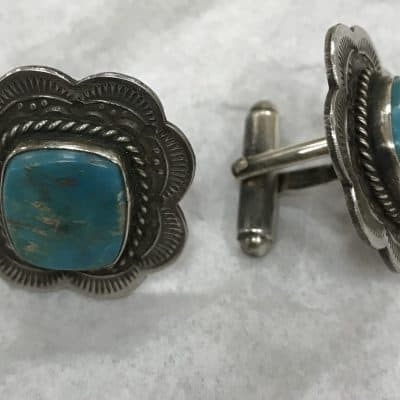 These beautiful Kingman Turquoise cuff links are absolutely stunning! 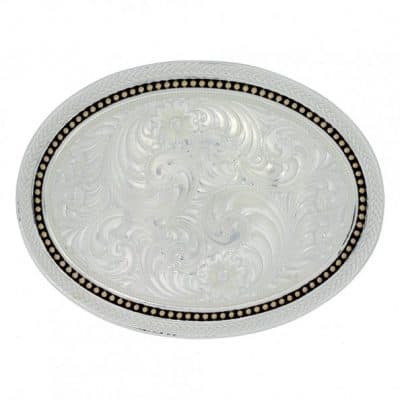 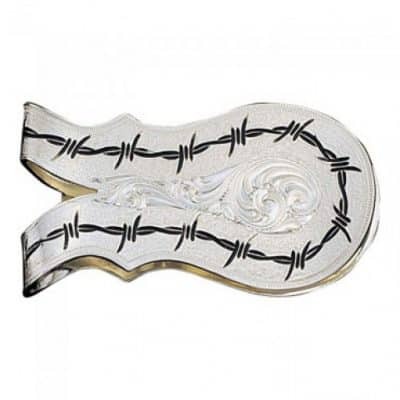 The detailing on the silver work creates a floral pattern around the squared stones. 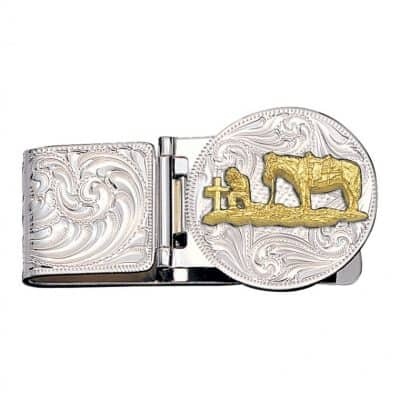 These cuff links are perfect for that crisp white shirt that needs a pop of color. 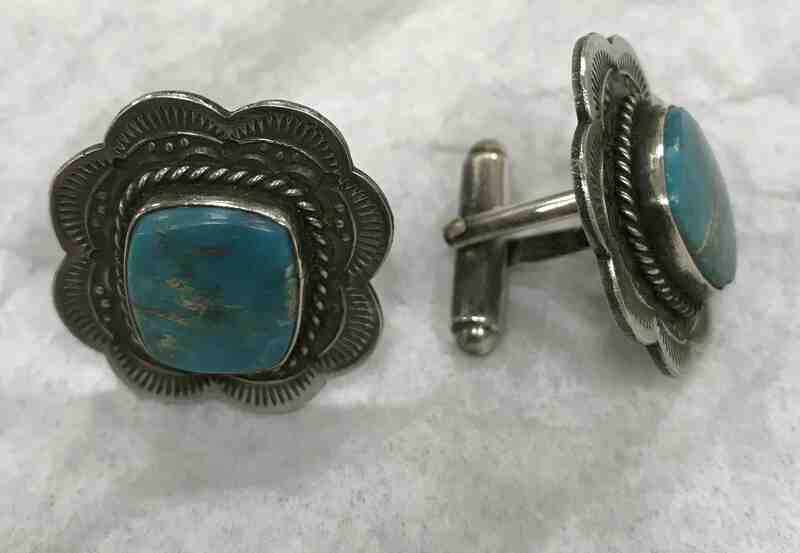 Men and women alike love the added detail of beautiful cuff links and these will surely be the topic of conversation!